Isabella L Bird (1831 - 1904) was a 19th century British traveler and writer. Since her father was a Church of England priest the family moved many times during her childhood. Bird traveled to Colorado when she heard the air was very healthy. She covered the 800 miles on horseback riding like a man and not sidesaddle. During her adventure she wrote a series of letters home to her sister. These were published in the Leisure Hour magazine. 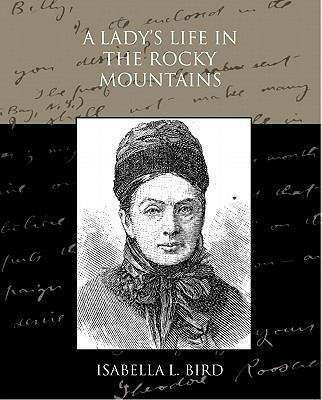 The letters were later published in her most famous book A Lady's Life in the Rocky Mountains.